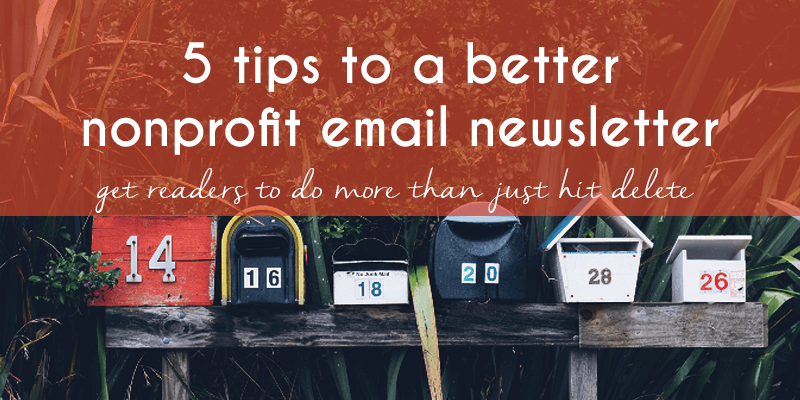 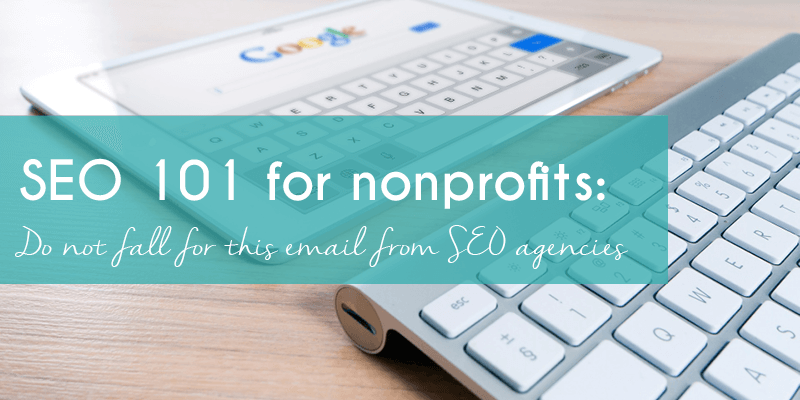 Is your nonprofit newsletter getting flagged as spam? 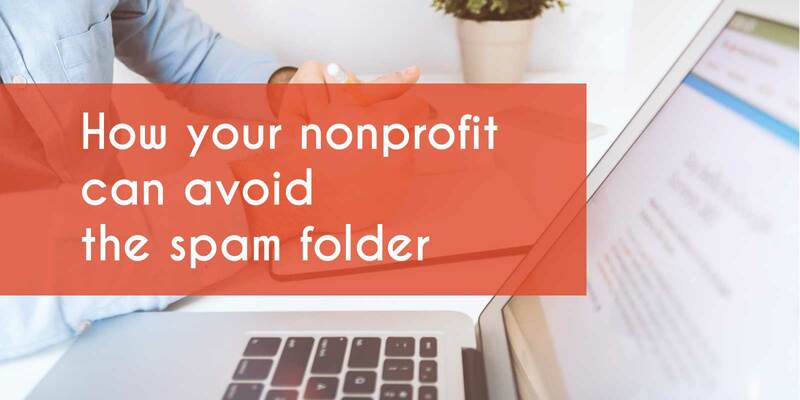 How to avoid the spam folder. 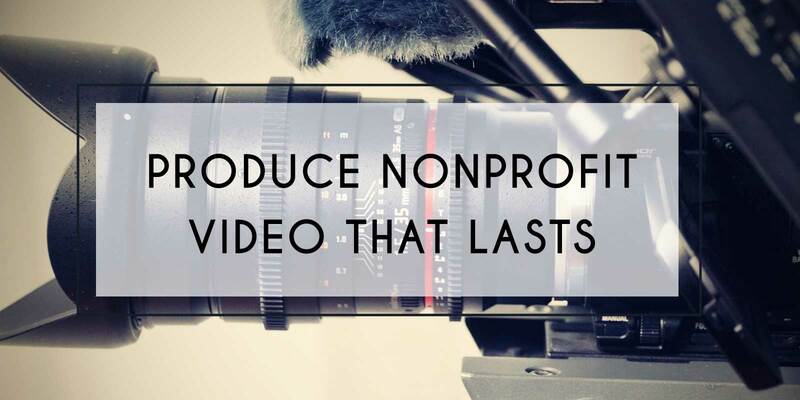 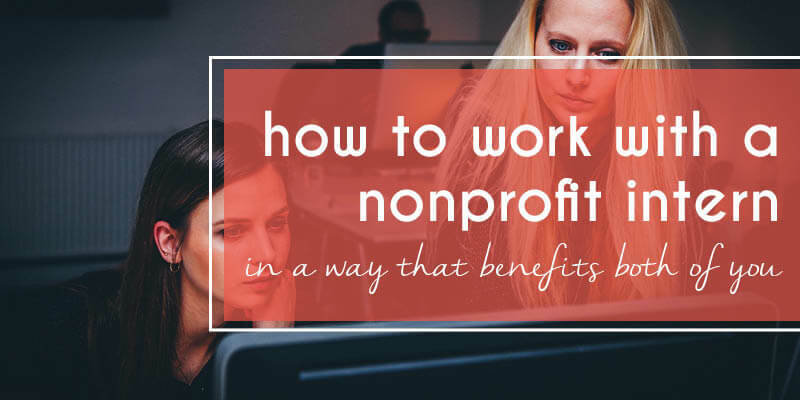 How to ensure your nonprofit video is worth the expense. 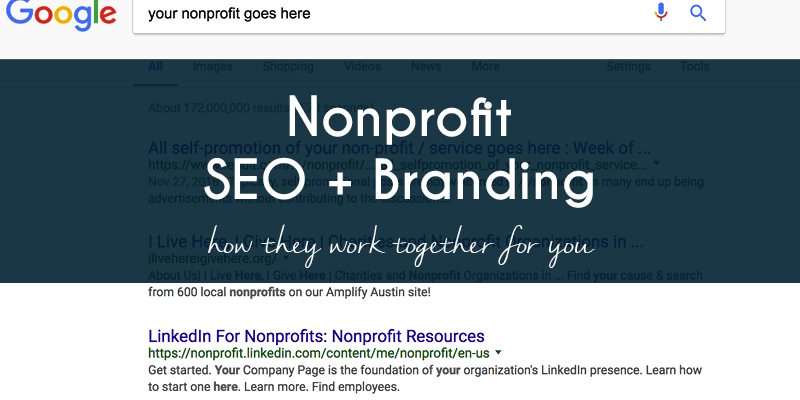 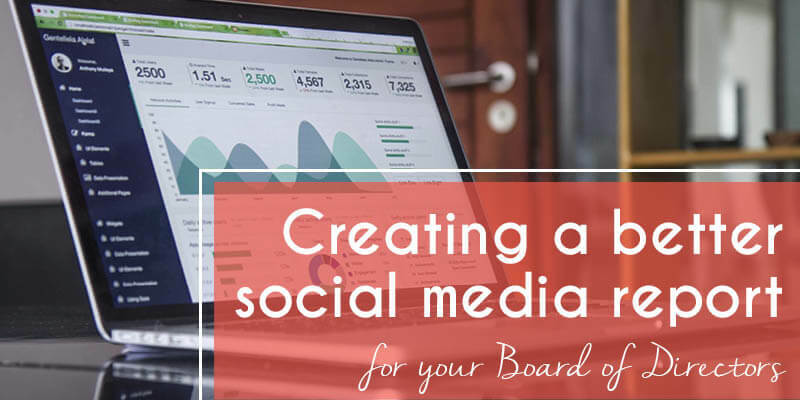 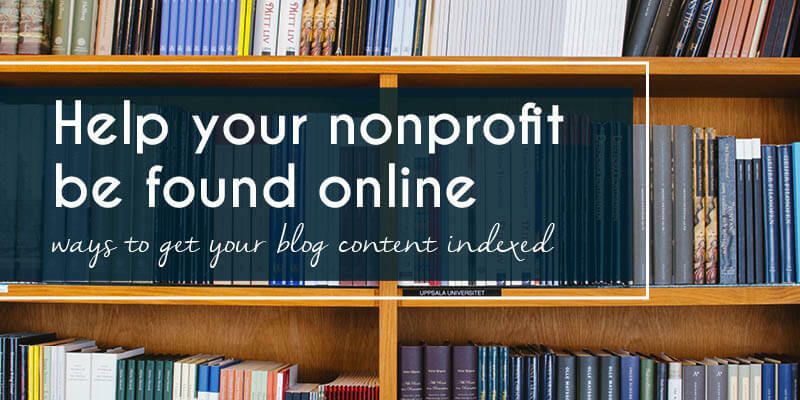 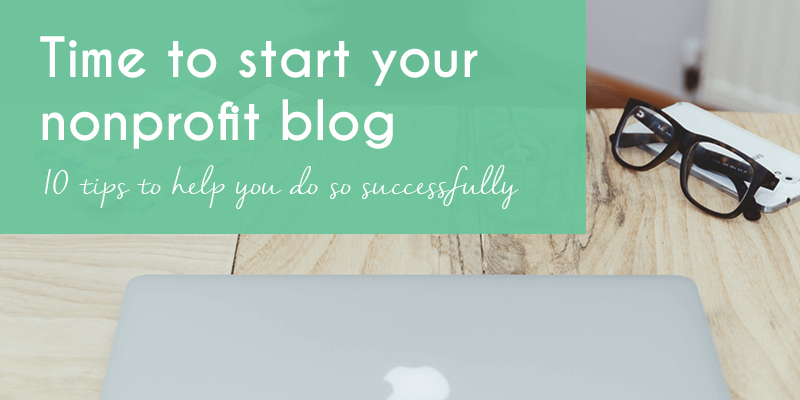 A nonprofit brand strategy that’s often forgotten: Branded SEO campaigns.